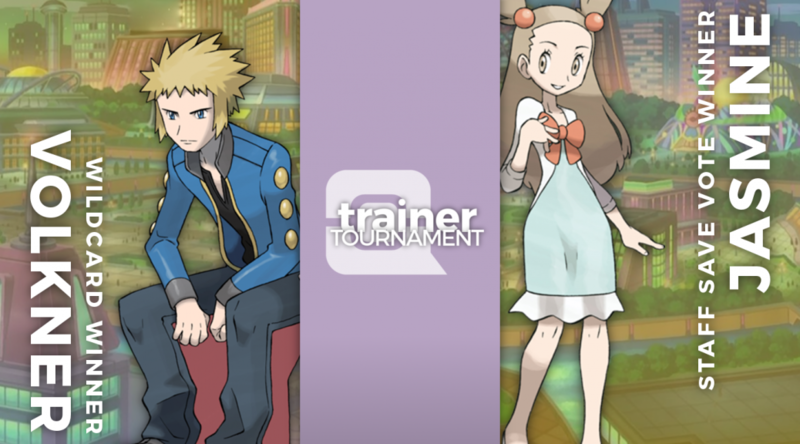 The PokéCommunity Social Media Team proudly presents the PokéCommunity Trainer Tournament. 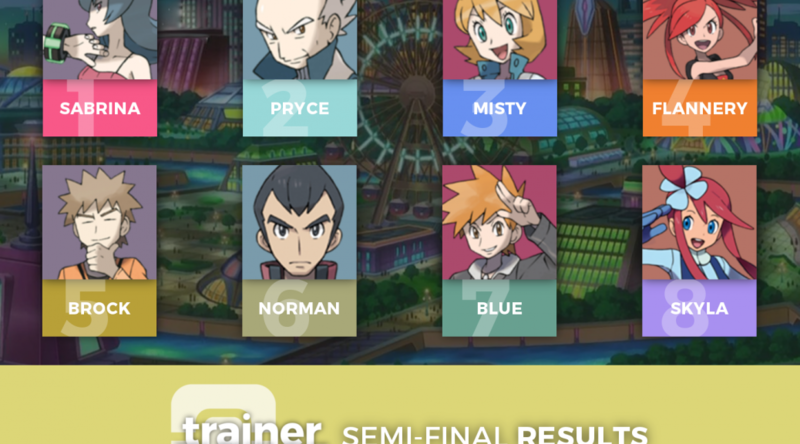 Listed here are wildcard and Staff Save Vote results of the tournament. 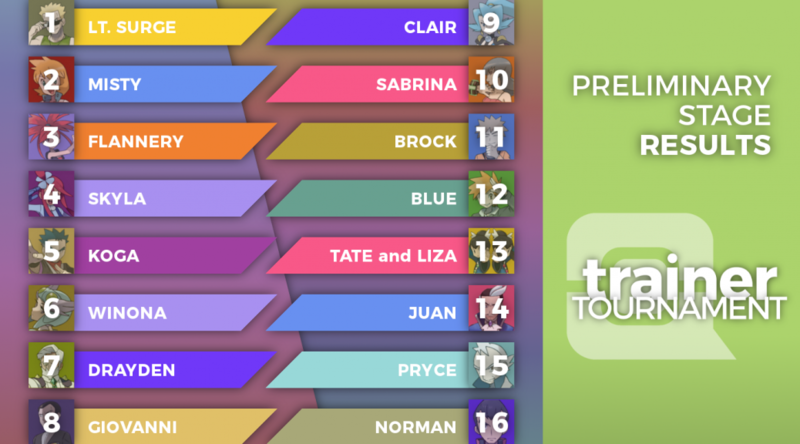 The PokéCommunity Social Media Team proudly presents the PokéCommunity Trainer Tournament. Listed here are semi-final results of the tournament. 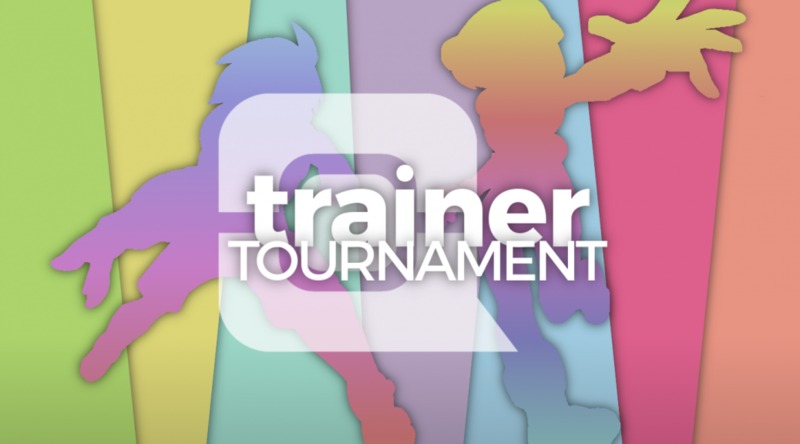 The PokéCommunity Social Media Team proudly presents the PokéCommunity Trainer Tournament. Listed here are Preliminary Stage results of the tournament.